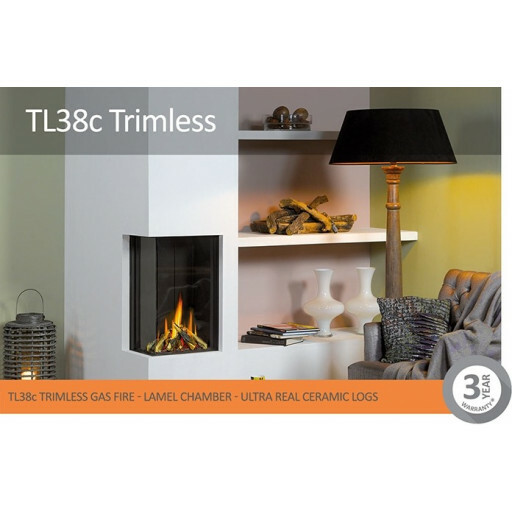 If you are looking for something a little different look no further than that the TL38 corner. This highly efficient fire allows you to view the beautiful flames from different angles. It is available either left-sided or right-sided.